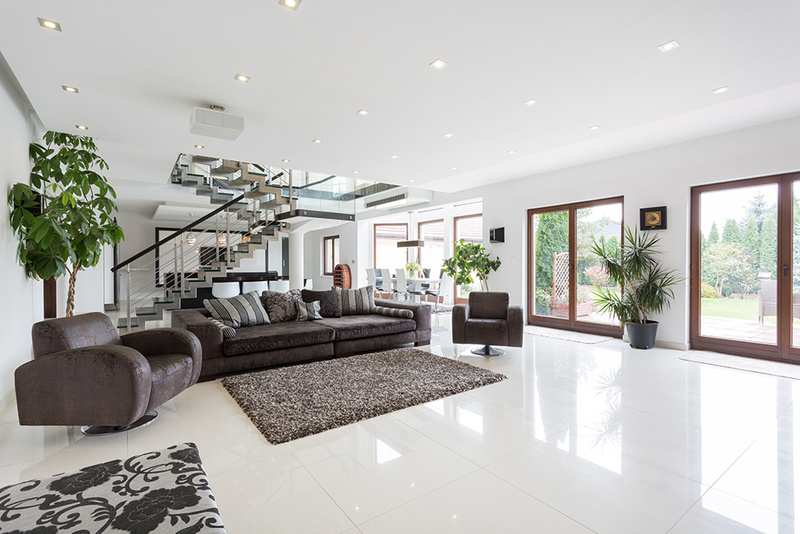 Our premium service provides a detailed analysis of comparable sold properties in your local area, negotiates commissions with the best local agents and much more.  Compare local Real Estate Agents and save on commission. 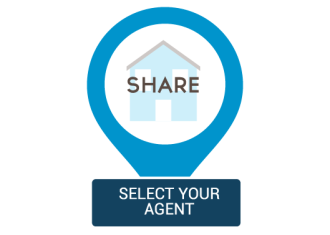 We ask agents to bid for the sale of your home. 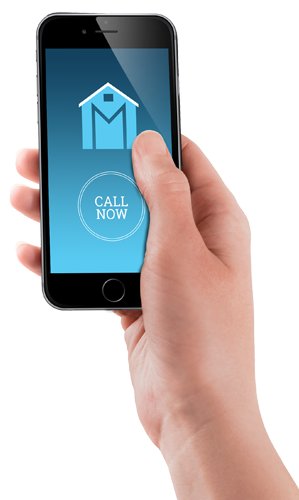 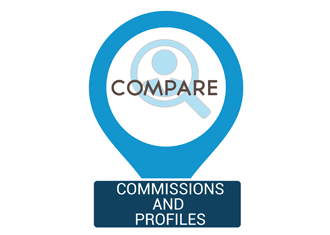 Compare your property managers commission with other rental agents. 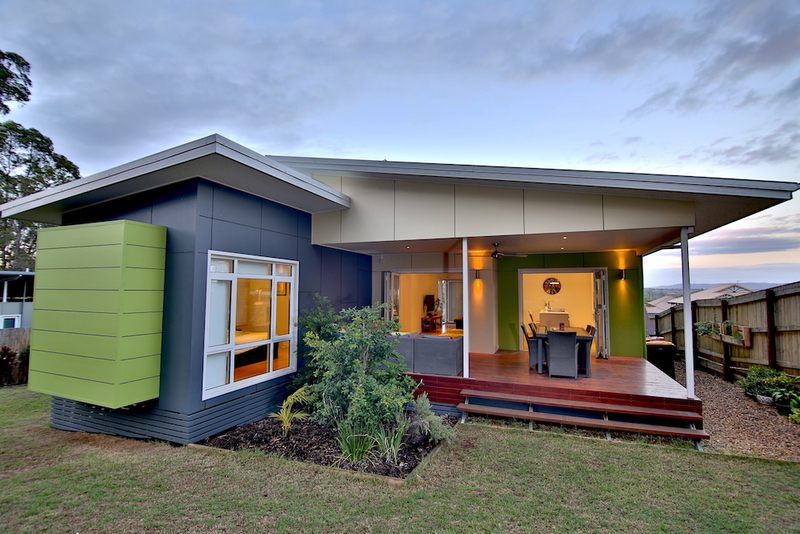 Let Lifestyle Listings negotiate a lower commission for selling your property. 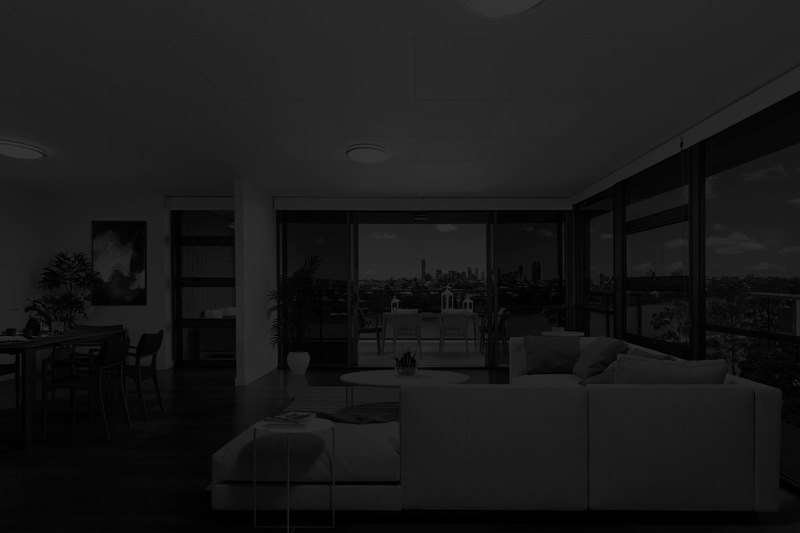 We keep your details private while you compare real estate agent fees and commissions. 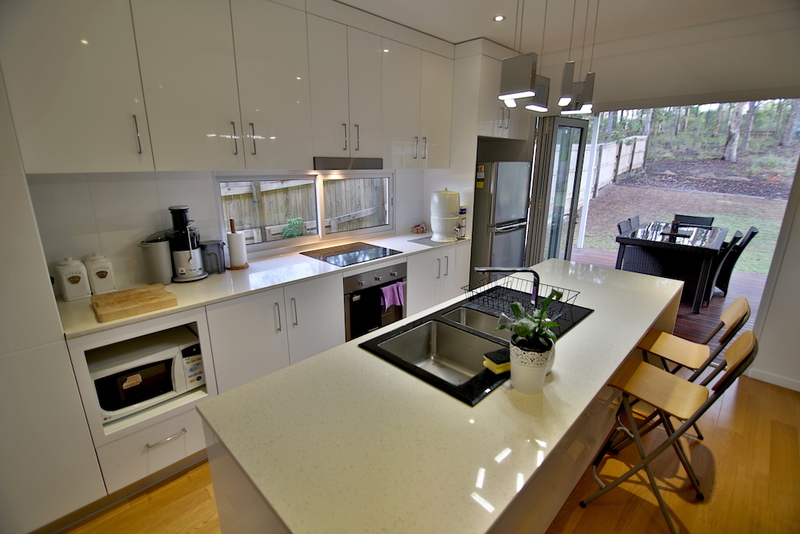 Most property owners save more using our premium service. 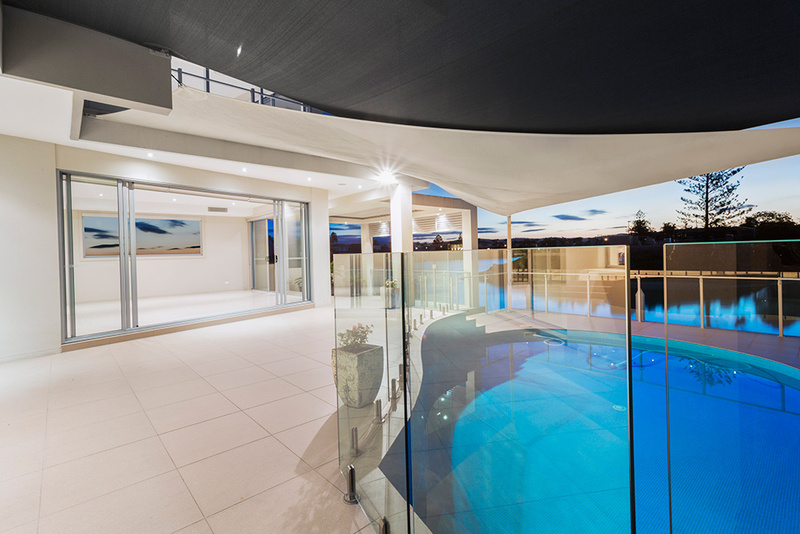 Ask about the Property Concierge before choosing your agent. 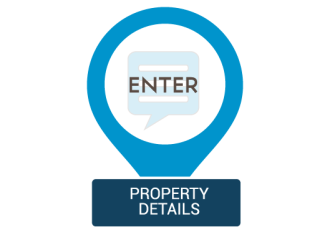 We provide a detailed analysis of comparable sold properties in your local area, negotiate industry commissions with your local real estate agents and much more.